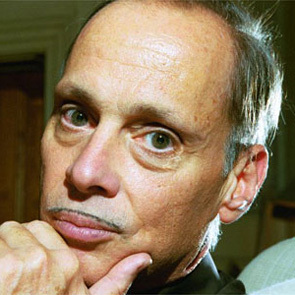 Baltimore's favorite son, independent filmmaker John Waters, director of trash-cult classics Pink Flamingos, Polyester, Pecker and others joins us to talk music. For decades Waters has used a love of early rock and roll and obscure R&B to build sleazy soundtracks for his celluloid paeans to the seamier sides of life. Cut a rug on the red carpet with two filmmakers who always put music in a starring role. Director of Pink Flamingos, Hairspray, Cry-Baby and many more, John Waters joins us to talk about his obsession with 1950's R&B and rock. 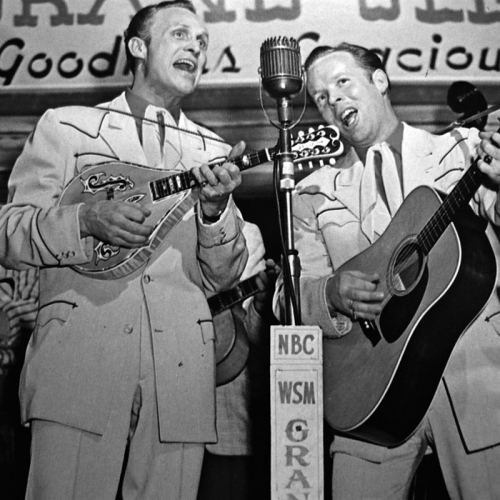 Documentarian Les Blank recalls working with American Routes marquee names Lightnin' Hopkins, Clifton Chenier and Dizzy Gillespie.